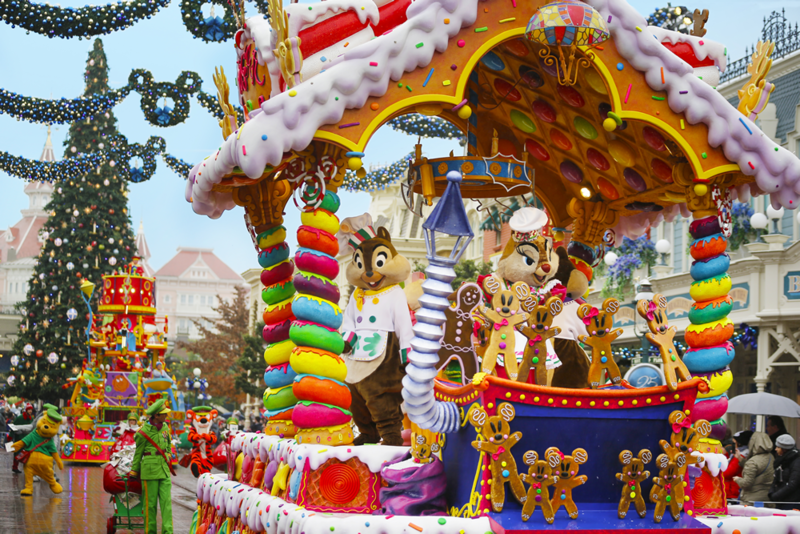 Enjoy extra special times at Disneyland Paris, with unforgettable seasonal shows and parades. 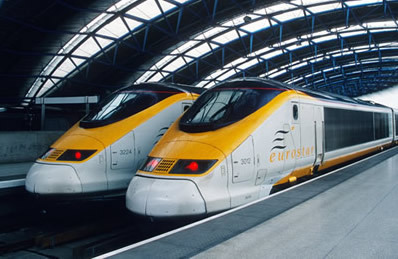 Please check back regularly for updates to make sure you don't miss out on any of the magic! 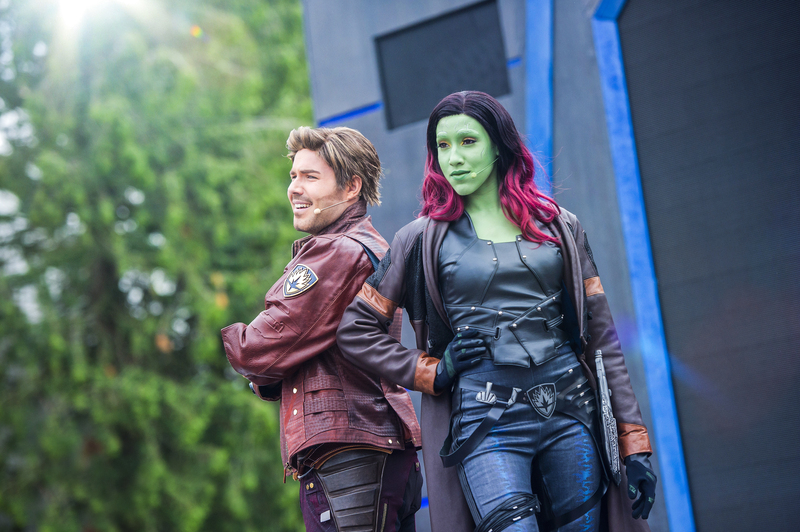 Team up with the mightiest Marvel Super Heroes and help save the universe, only at Disneyland Paris from 23rd March to 16th June 2019 Discover a world of mayhem, summon your Spider-Sense and prepare for battle, at the Walt Disney Studios Park! 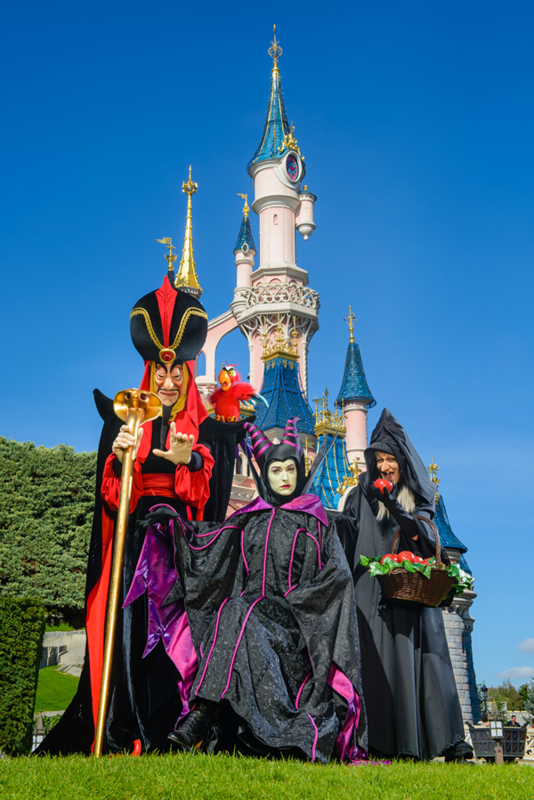 Live your best life and shine with the joy of diversity at Magical Pride, a dazzling party lighting up Disneyland Paris on 1st June 2019. 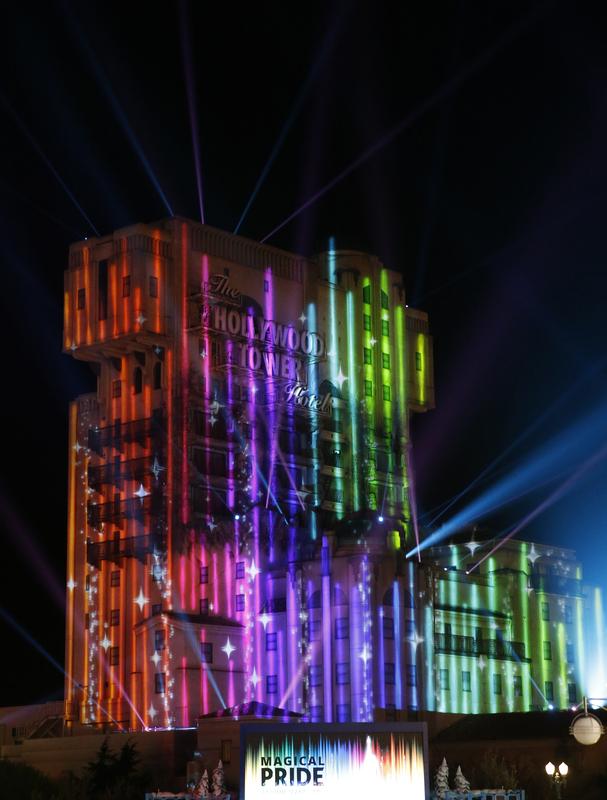 Dress like a dream, feel fabulous and experience Walt Disney Studios Park like never before - loud, proud and alive with all the colours of the rainbow. 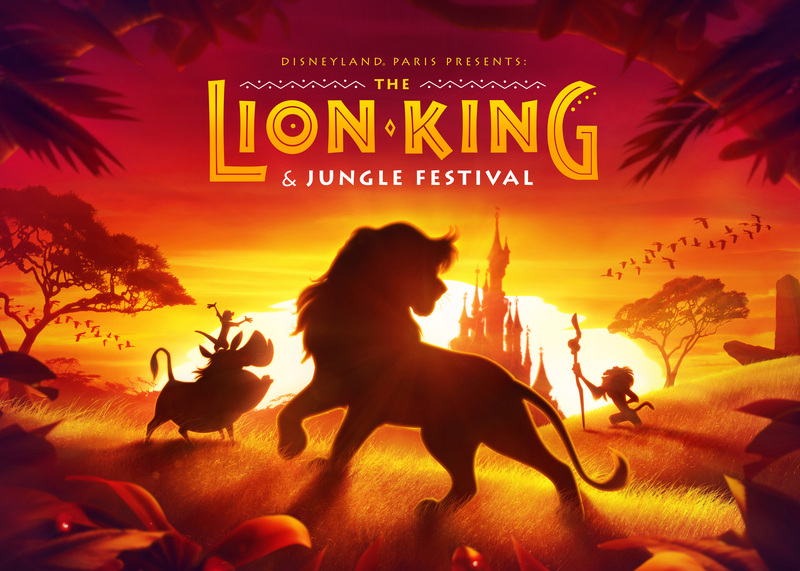 Pounce to the beat of the Pride Lands and beyond, only at Disneyland Paris from 30th June to 22nd September 2019. Discover two legends alive with fresh new shows and interactive experiences. 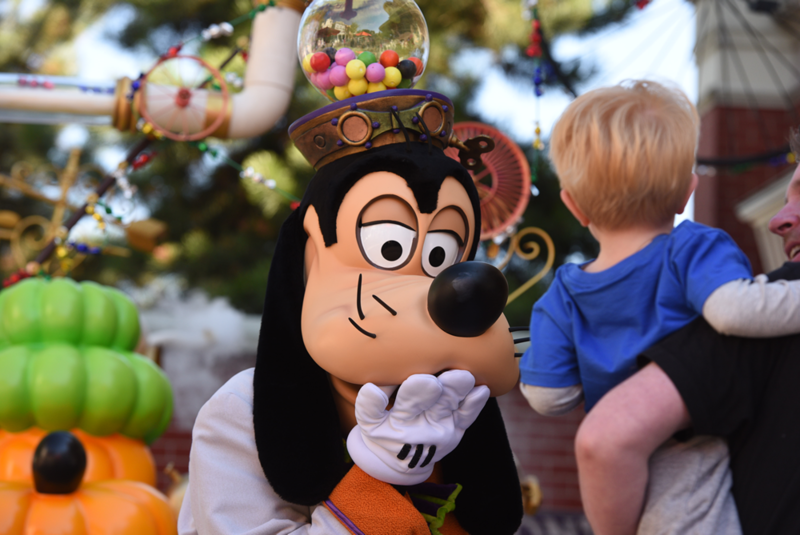 Enjoy some ghoulish Disney fun this autumn with special Halloween festivities - October 2019 Dates Coming Soon! With spooktacular activities for all ages lurking around every corner, you and your family are in for an unforgettable time. Join us for some tricks and treats during Disney's Halloween Festival and don't miss out on a night of fright at Disney's Halloween Party. 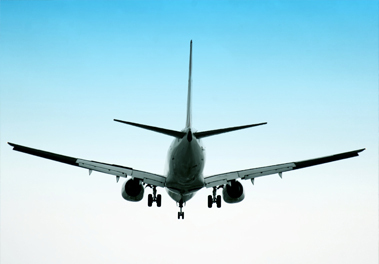 November 2019 - January 2020 Exact Dates Coming Soon! 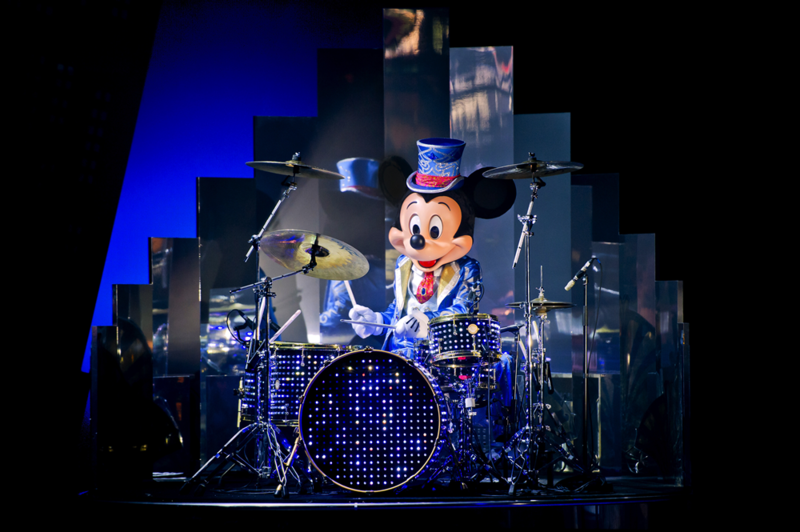 Join Us for Happy New Year at Disneyland Paris for a Glittering Celebration You Will Never Forget! Watch this space for details of the 2019 New Year's party - coming soon.